You’ll take overall responsibility for our annual green build festival. 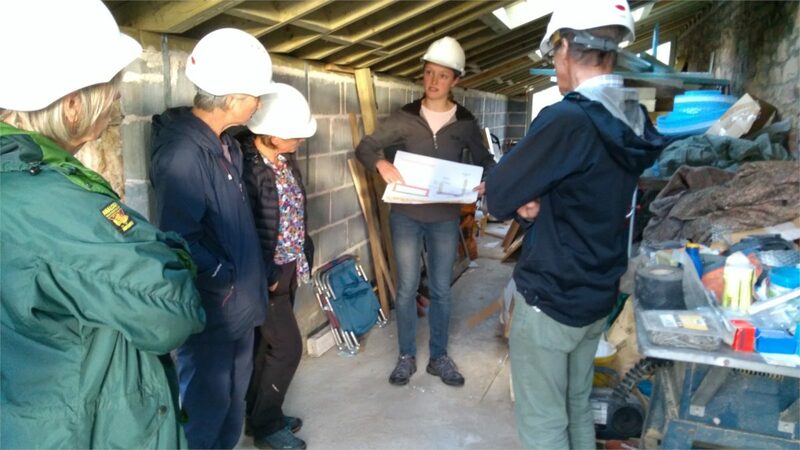 You’ll coordinate and deliver a series of open home events, site visits, bus tours, training events, film showings and other green build and sustainable living events. The main festival runs throughout September, followed by monthly events across the following year. There are full details in the job description and person specification below. To apply, please download and fill in the application form below. Instructions for submitting your application are included in the form. Closing date for return of applications is 9am on Thursday 18 April 2019. Interviews will be held on Wednesday 1 May in Penrith. To take overall responsibility for CAfS’ Green Build Festival project. • Provide a platform for individuals, communities and organisations who have done something transformational to share their learning with others. • Promote energy efficiency and renewable energy generation to individuals, through peer to peer information and support. • Provide examples of retrofitting energy efficiency measures in hard to treat homes and promote sustainable and lower cost alternatives to oil and electric heating. • Provide advice and information about ways to reduce bills and how to finance energy efficient refurbishments. This is an outstanding opportunity for an individual to make a real impact in increasing awareness and take up of low carbon solutions in Cumbria. Every opportunity should be taken to ensure this work is integrated in to the other work that CAfS delivers so that benefits are maximised. • To coordinate a programme of Green Build events ensuring a broad coverage of topics and wide geographical reach. • To recruit and liaise with event hosts. • To work with CAfS Marketing Manager to manage bookings and the donation process. • To produce case studies and coordinate production of films following some events. • To help distribute event programmes, posters and marketing literature. • To attend and introduce events where needed. • To write draft copy for newsletters and press releases and contribute to our social media activity. • Provide updates for CAfS Marketing Manager, Chief Executive and Trustees as required. • To recruit and manage volunteers to ensure the successful delivery of events. • To be a conduit for information to individuals on wider CAfS projects. • To respond to information enquiries as and when necessary. • To contribute to the on-going work of CAfS generally including attending appropriate networking meetings, team meetings and training sessions. • Provide monitoring and evaluation of activities to meet reporting processes, measure success and inform future funding bids. • Collaborate with the wider CAfS team to carry out other tasks or projects required from time to time, as directed by the manager or trustees. • Help develop revenue streams and sponsorships for CAfS and help secure additional funding and develop a legacy for projects. • Existing network of contacts within Cumbria who can exemplify sustainable living or have undertaken green building work or sustainable refurbishment projects across the county. 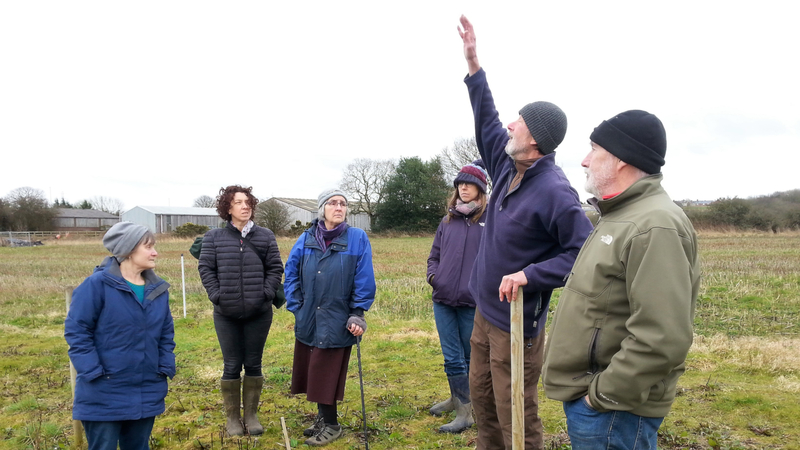 Vision: Towards a Zero Carbon Cumbria – bringing about a better way of life in balance with our environment. Mission: To empower and enable people, communities and businesses to live and work more sustainably by sharing our knowledge, practice, skills, networks and practical experience. We manage and deliver events, advice, training and practical projects across the county as well as providing specialist consultancy services to enable individuals, communities, businesses and local authorities to drive a shift towards a Zero Carbon Cumbria. 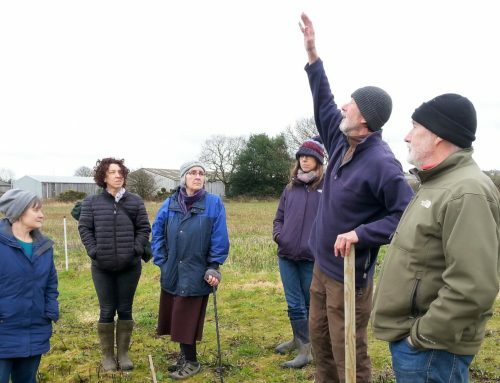 Our team of ten highly skilled staff work with a pool of 25 specialist contractors and 30 volunteers to deliver around 20 major, transformational low-carbon projects each year. 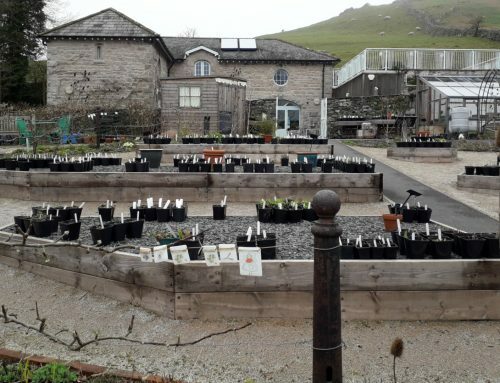 CAfS is the leading organisation in Cumbria showcasing low carbon living, energy efficiency improvements, renewable technology and reduced use of fossil fuels, both on a domestic scale and in the community. 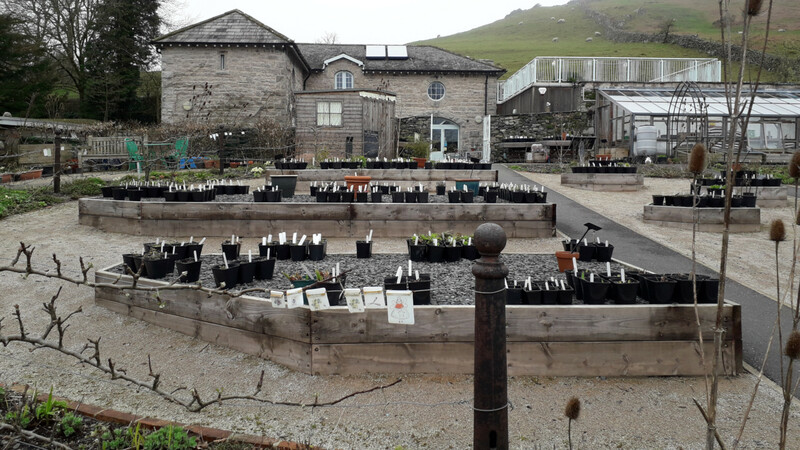 The charity is driving the shift towards a zero carbon Cumbria and provides information, advice and motivation through events, site visits and practical projects. Now celebrating our 20th year, CAfS is the first point of reference in the county for information on sustainability. CAfS is a dynamic, pro-active and responsive organisation, continually striving to deliver effective projects that make an impact and which create a ‘shift’. Our flagship project is the Cumbria Green Build and Sustainable Living Festival, the first in the country, which inspires hundreds of people each year to take steps to live more sustainably. The festival will run throughout September 2019, followed by monthly events throughout the following year. We are seeking a passionate, knowledgeable and extremely well-organised individual to coordinate the festival in our 20th year.